Jean Grae and Quelle Chris got married over the weekend, according to a few people who attended the ceremony. Tanya Morgan member Donwill and comedian John Hodgman were among those sharing photos of the wedding on social media. In March, the new husband and wife released a collaborative album titled Everything’s Fine on Mello Music Group. The couple have worked together often, but the LP was the first official project as a duo. Grae and Chris got engaged in December 2017. The two have been referencing their wedding on Twitter in the days leading up to the ceremony. It’s not every day that two talented Hip Hop artists get engaged, but love must have been in the air this weekend. 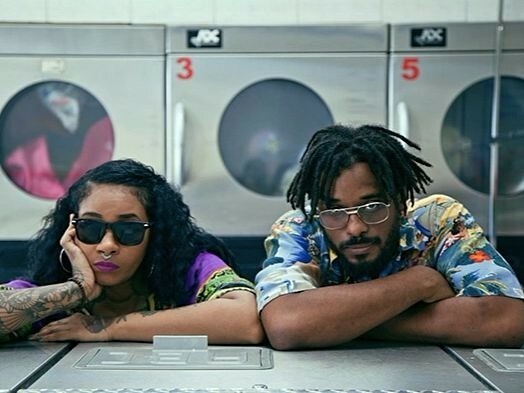 On Sunday (December 3), Quelle Chris took to Twitter to announce he’d proposed to Jean Grae and she accepted. “I just proposed to @JeanGreasy and she said yes!,” he wrote. The South Africa-born, Brooklyn-raised Grae, who rose to prominence in New York City’s underground Hip Hop scene, promptly returned the love with her response. She also mentioned there was a lack of pizza much to her dismay. Grae’s last musical project was the 2016 EP, Sevvin, while Quelle Chris has been consisently releasing music with Mello Music Group, home to artists like Open Mike Eagle, Mr. Lif and Akrobatik (The Perceptionists), Oddisee and L’Orange. 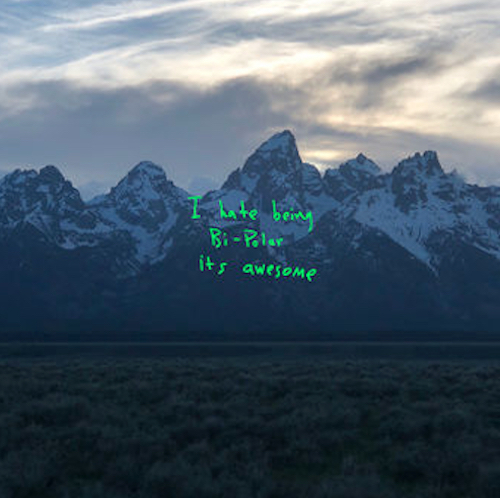 His most recent album, Being You Is Great, I Wish You Could Be More, was released in February. Together, Grae and Quelle posse’d up on the track “This Is What You Came For,” which they crafted for Marvel’s Black Panther in 2016, as well as their Goodnight Courtney multi-media project. Several of their peers, including Mike Eagle, L’Orange and Busdriver, also took to Twitter to congratulate the couple.